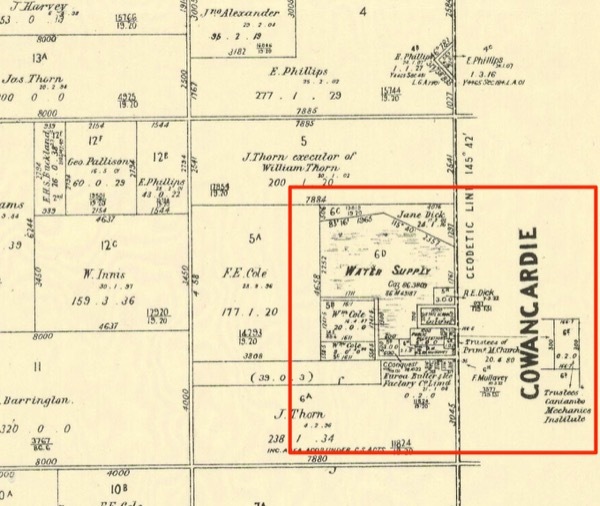 Looking for some local history? Send us an email or visit our Lost Shepparton Shop (154 Welsford St opposite the Police Station, at the Shepparton Heritage Centre). Who has been living in my house over the years? What shops have been at this location throughout history? Where were the old shops, buildings, etc ... for those who fossick for relics? These are questions many people are yearning to find out and with technology, social media and avid historians out there we can find out all sorts of information, stories and maybe even photos. We have access to many resources to get the ball rolling for you but would appreciate some financial support for the work. Our research rate is $40 per hour. Or you can book 4 hr blocks at $35 per hour. ​What you get is a compilation of notes and low-res images. If you are after hi-res images (jpg files) they start at $15 for A5 size. When you click buy it now it is set at $40 or you can enter an amount higher than that if you require more hours or the block rates. Geoff, thanks for all your assistance with my tracking down of family history photos. I was impressed with the wealth of materials and the ease in which I was able to attain the photos online. 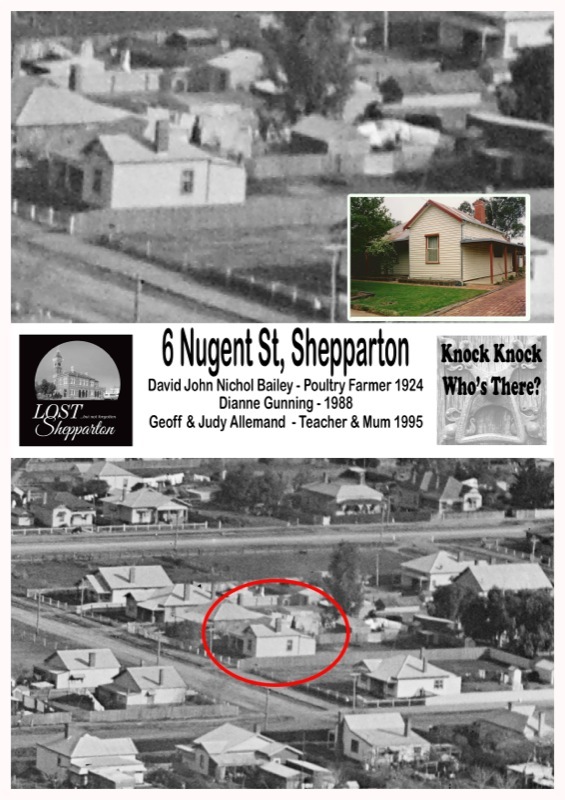 ‘Lost Shepparton’ has a wealth of information and is a ‘must have’ treasure. I would highly recommend your service to anyone. Thanks again for your professionalism and assistance.